TruDisptach (TDC) allows dispatchers to quickly make or receive calls from individuals or talkgroups, oversee network communication, playback audio and manage multiple resources in real-time with the push of a button. Whether they’re on the road or on a job site, the dispatch system allows you to communicate instantly with your mobile team, directly from your computer. TDC offers 3 forms of communication; private & group calls, text messages, and channel monitoring. Private & Group Calls: Allow PC users to broadcast onto the radio network. 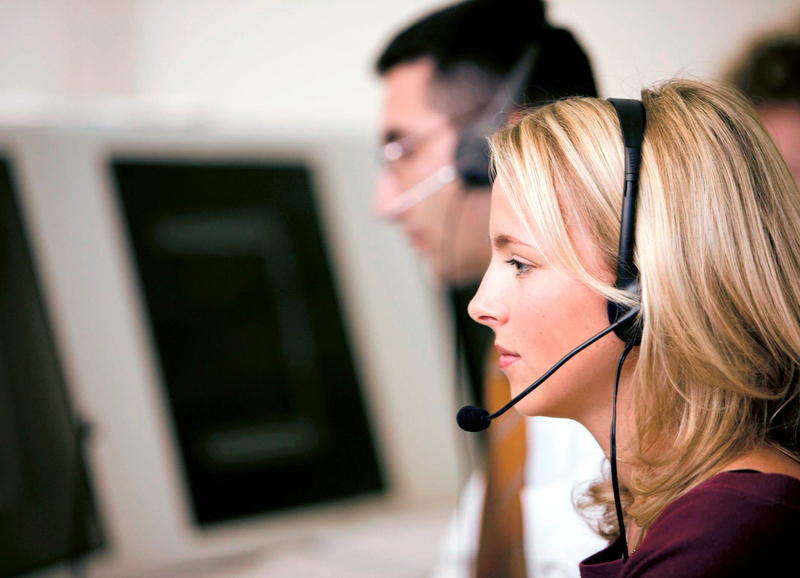 Dispatchers can make & receive private calls to targeted users and talkgroups on the radio network. Text Messages: Keep radio users up-to-date by sending them important information and instructions via radio text message. Dispatchers can also receive text messages from radio users. Channel Monitoring: Dispatchers can select which radio channels they wish to monitor to hear all associated radio traffic. TDC records this audio in the background for future playback. Increase Productivity: Increase your mobile work team’s operational efficiency by connecting dispatchers to radio users across multiple locations, radio channels, and talkgroups. Dispatchers can relay information in real-time when scheduling changes, cancellations, and road conditions change. Increase Situational Awareness: Stay abreast of the situation and respond to emergencies faster by connecting the office to mobile workers. TruDispatch empowers dispatchers by quickly letting them contact radio subscribers in real-time to provide them with new orders, verify their location and redirect them from traffic or accidents. Enhance communication: Empower your dispatchers to better coordinate and provide real-time intelligence to support mobile workers. By monitoring and recording calls, companies can determine if employees are adhering to organizational standards and can use files for training or as legal evidence. To learn more about TDC check out our brochure. For more information please contact us, we are always happy to help!